If you want open a podcast, stream or a Youtube channel you will need for sure a microphone or even a webcam. Logitech wants to be sure that users can find everything they need in Logitech's portfolio. The company has acquired Blue Microphone for $117 million in cash. 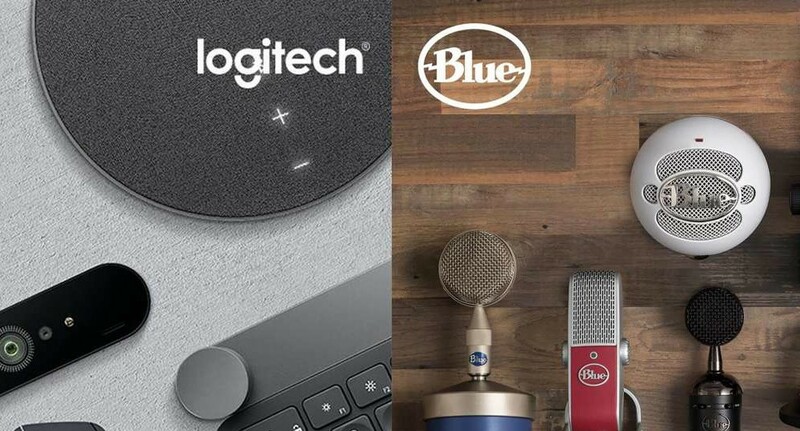 Logitech’s acquisition of Blue Microphones will accelerate our entry into a growing market and offers another way for us to help bring people’s passions (from music to blogging) to life. Joining with Blue is an adjacent opportunity for us – a new way to grow – with additional synergies related to our existing gaming, PC webcam and audio categories. Logitech isn't the first company that acquires streaming equipement companies. A few months ago, Corsair acquired Elgato and NZXT took Forge.